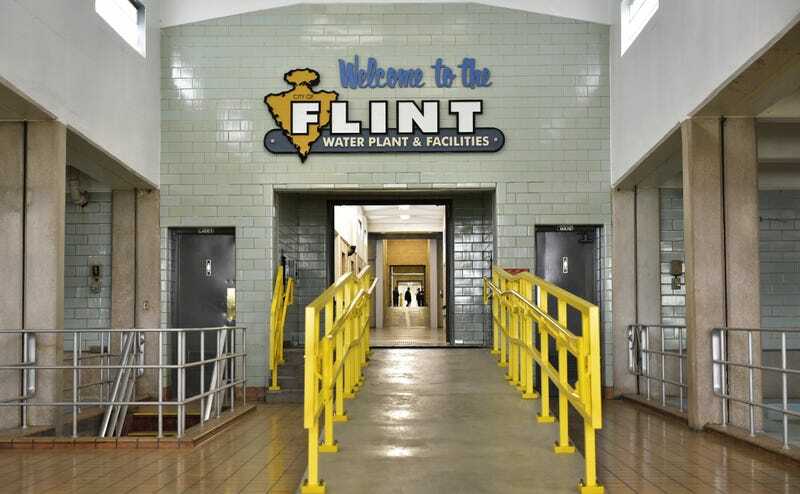 A major class action lawsuit filed by Flint, Mich., residents over how the state handles changes in the city’s water that led to the lead-contamination crisis was dismissed by a federal judge Thursday. The lawsuit was originally filed in 2015 against Michigan Gov. Rick Snyder, the city of Flint, and other state and city officials who were involved in the switching of the city’s water system from Detroit to the corrosive Flint River, which resulted in high levels of lead being introduced into the city’s water supply. Yes, that would be the same SWDA that is the basis of a $722.4 million lawsuit filed by Flint residents against the EPA, saying that the EPA failed to act in accordance with the SWDA when the water crisis started. The residents of Flint are getting the shaft. This circle jerk of lawsuits and legal actions and promises that never come to fruition are an insult to the people who still do not have clean water more than 1,000 days after the problem started. At what point will the water in Flint be clean? At what point will the courts and the legal system and the agencies charged with protecting the public actually protect the men, women and children who continue to have to bathe in, cook with and drink bottled water? Bottled water, I might add, that the state and city both claim they can’t afford to deliver? This is an annoying disgrace.